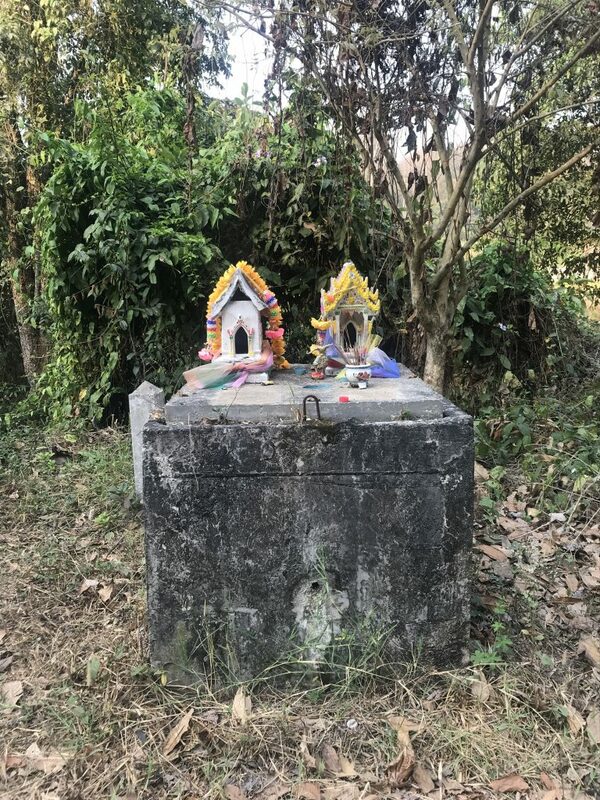 Thai people are very superstitious and believe in ghosts and mystic energy. 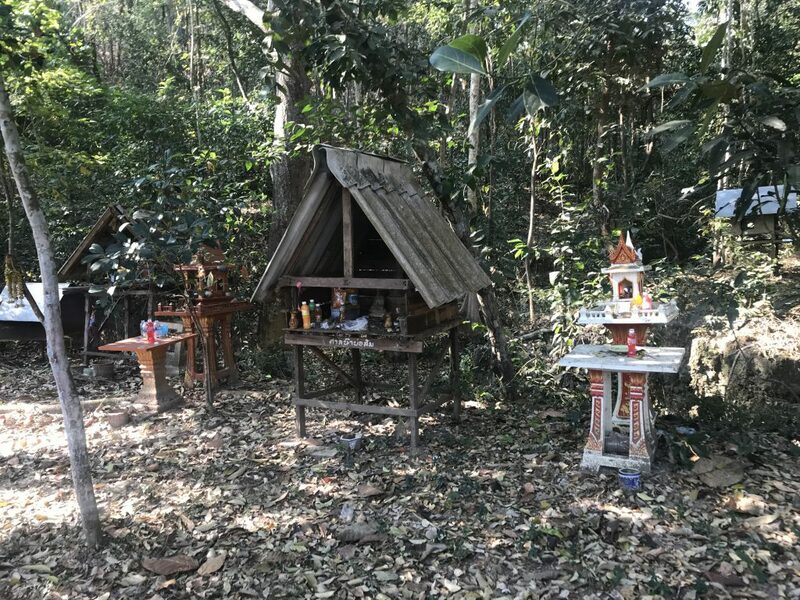 One of the manifestations of such beliefs are spirit houses, which are little buildings in which spirits live. 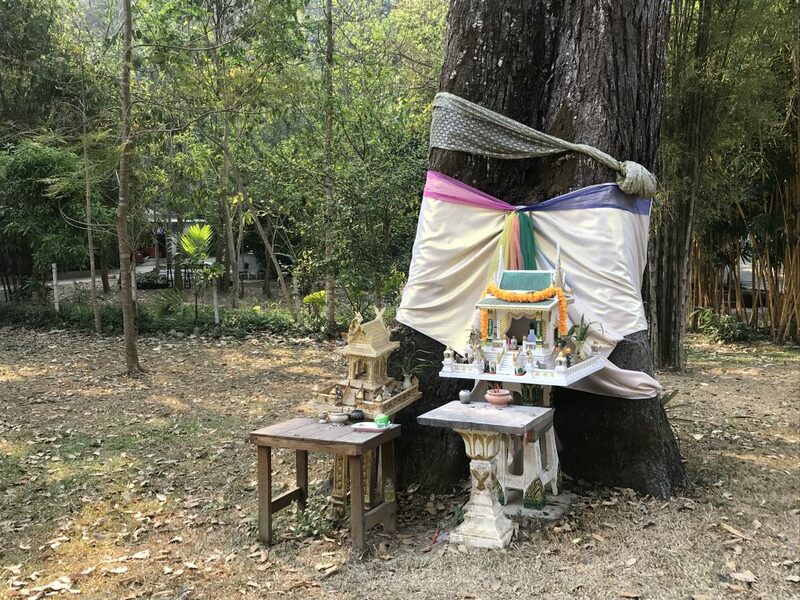 You can see spirit houses everywhere in Thailand, because every building, a shop and an old tree or other sacred place has its own spirit house. The people decorate the spirit houses with flowers and surround them with bowls of fruit and glasses or bottles with drinks. Spirit houses are built to make that the spirits don’t bother the inhabitants of the land is what most people will tell. This is true, but there is more. If you want to read more about it, we suggest you click here or here.